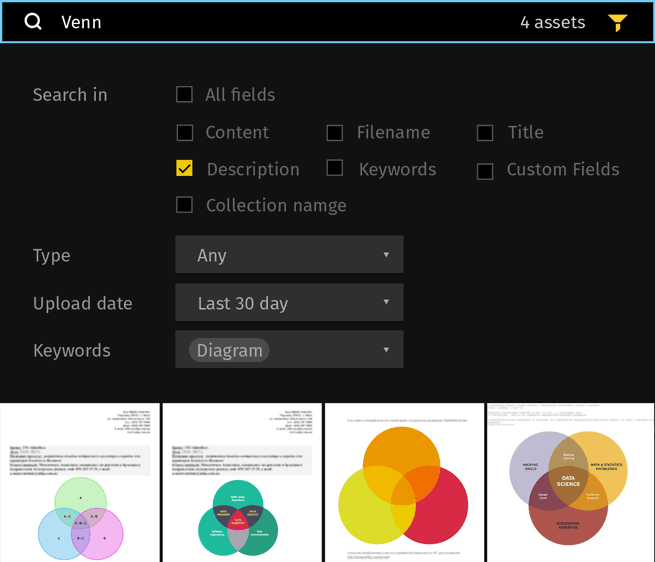 It’s impossible to search for an asset without an organized database of your assets. Pics.io turns multidimensional database search index into incredibly simple to use, but at the same time very effective search tool. You can even save your frequent searches for later and share them with your colleagues. Your activities require tons of digital assets, especially when it comes to high quality formats like video or high resolution photos. Pics.io uses Google Drive storage for your assets library. Since Google Drive is free for educational institutions, Pics.io doesn’t limit you and your team to numbers or sizes, when it comes to storage. Google Drive offers unlimited storage space for educational institutions. Sometimes you need to work with raw photos, high resolution videos, other times Adobe Photoshop files. We don’t limit you in formats you want to use. You can add anything from video files to fonts into your digital assets library. It’s really hard to predict which file format you will need tomorrow. 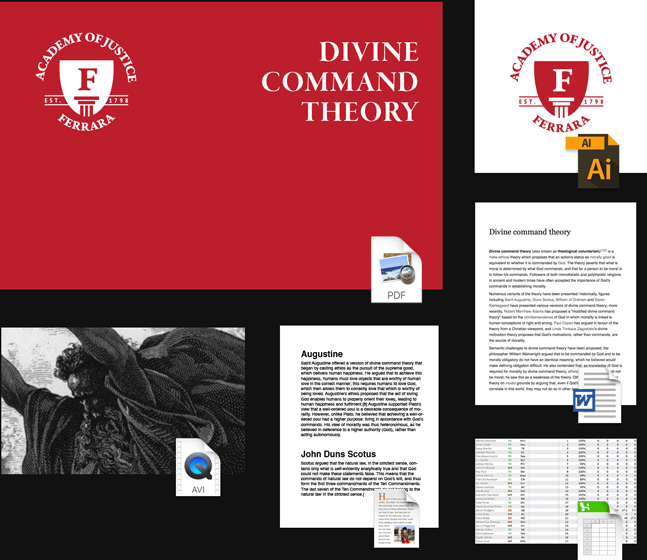 It’s really hard to manage all files scattered through different places. 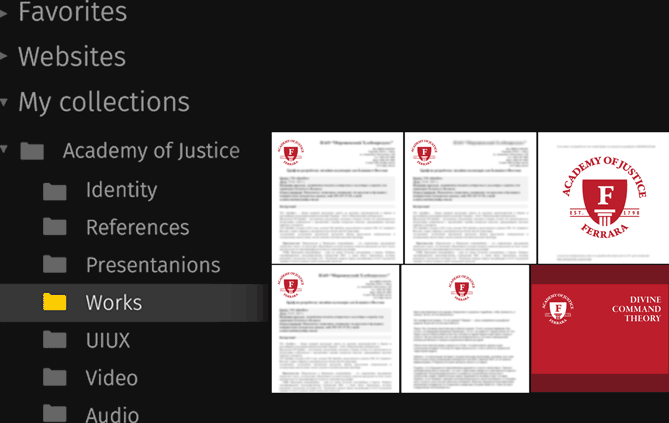 Pics.io allows to properly organise your files into a library and provide managed access to that. 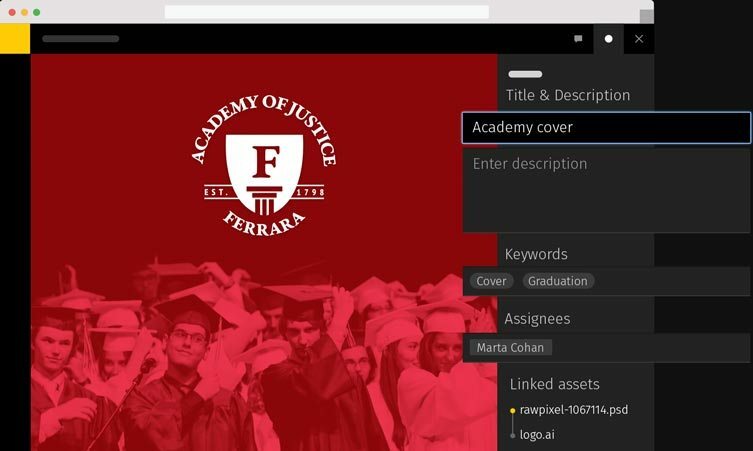 Your colleagues will be able to find any asset they need in seconds. stock assets purchased twice and more. Pics.io allows to manage your asset metadata. It will parse each file on it’s upload and add all of the information to the database. Also, you can define your own set of custom fields to support your unique workflow. 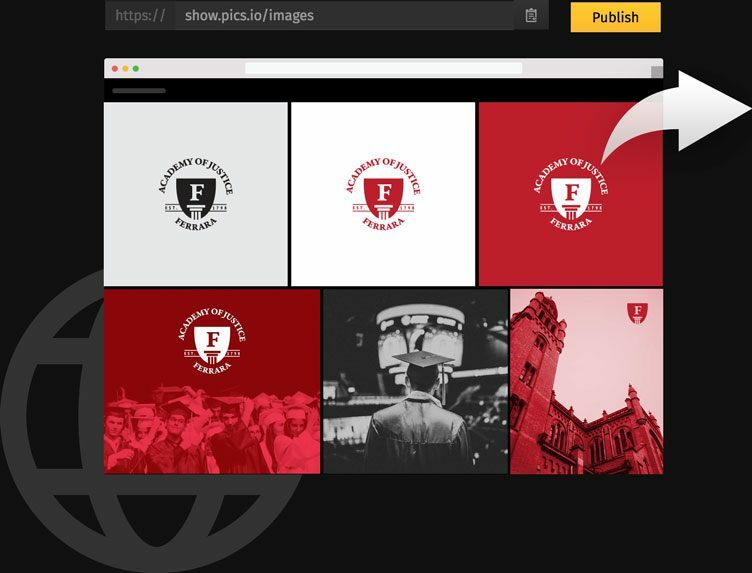 Pics.io allows to create a website from any subset of your assets. You can create a website in just a couple of clicks. It’s handy when you need to report your activities to donors, provide your students with relevant files, or pass your logos to press. You can choose among a number of beautiful templates and even protect your website by password. 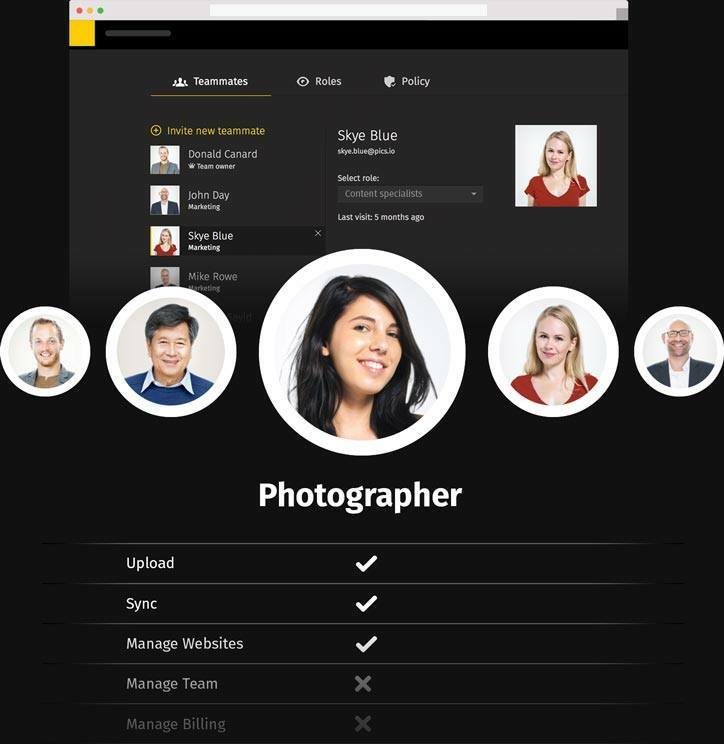 With Pics.io you can add or remove team members in just a few clicks. You can also manage your users’ permissions to allow them do precisely what they need and where they need it. When you’re working with outside contractors you can just show them a certain part of your digital library.